Well, as you may or may not know (if you don’t..get with the program) I don’t really like to mention anything “pop” here on our LTS Website. We share a strong appreciation for innovative art, film and music..but I’ve revised my NO POP rule for just one night… Now before jumping at my throat, trust me.. I would not be talking about this if it weren’t innovative or cult related, take my word for it, it is. Now lets get to it, PROMETHEUS.. thats right Alien fans those who have followed the Alien Franchise since its revolutionary presence have long since awaited the hidden knowledge behind the famous “Space Jokey” and its relation to Ridley’s innovative and beloved “Xenomorph” creation. Well..apparently..YOU’ll NEVER GET TO KNOW THOSE HIDDEN SECRETS…Because Ridley wants to disappoint his entire fan base by claiming that Prometheus(which are obviously the space jokeys) follows an entirely different storyline that has little to no relation to the Xenomorph (Alien) plot line. Okay Ridley this is either a cute little easter egg or you just think your fans are stupid, jut because the general ” POP” public has a lower attention span and proved to be umm how do I say this…less mentally capable of understanding intricate plot lines doesn’t mean we suddenly caught the “stupid disease” as well. 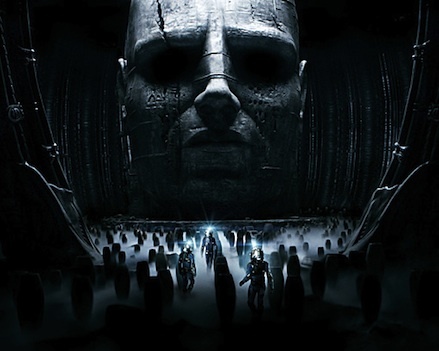 The plot follows the crew of the spaceship Prometheus in the late 21st century, as they explore an advanced alien civilization in search of the origins of humanity. 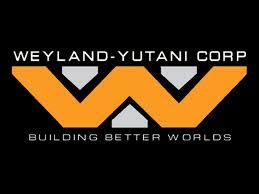 Here’s why its prequel and its somehow and in some way related to Alien (or at least in the Alien Universe), in all the alien movies a company known as Weyland-Yutani Corp appear to be the sole producers of all the expeditions to the far reaches of space. Led by the mysterious Peter Weyland (Played by Guy Pierce in Prometheus) his ambitions later determined to be out of malicious intent. Weyland wanted to make the xenomorph into a biological weapon, while the famous “Ripley” played by Sigourney Weaver went through hell and back in attempts to prevent the Xenomorphs from reaching Earth (NOT a coincidence that he is in Prometheus). Passengers of the Nostromos discovered remains of what is believed to be another civilization (a giant huge alien on some sort of weapon or telescope) that harvested some sort of Alien eggs in the lower decks (the famous Alien eggs) which bare a strong resemblance to the egg shaped statues near what appears to be a human sculpture. So these are just a couple of things to reassure you that the movies are inevitably intertwined with each other. Ridley Scott says its not a prequel, yeah its getting harder and harder to believe him, the more screen shots released the more I call out his bluff. Like I said this film has a POP release, mainly because Alien and Aliens vs Predator were a huge success “Mainstream” but honestly they have more of a cult following and strong fan base than any other Horror Sci-fi franchise. Here is some LTS type artwork courtesy of AVP tumblr. As a huge fan of innovation, we here at Lick the Stranger praise Ridley Scott for his creative horrors and for his interpretation of extraterrestrial life in our vast universe. 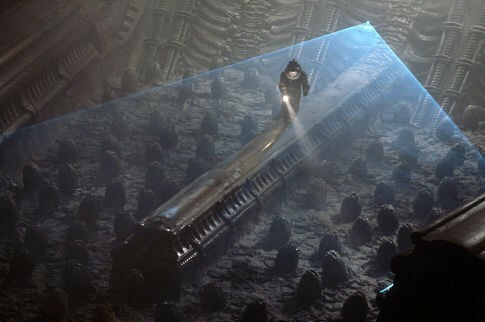 Cannot wait to see Prometheus and hope that all of our Xenomorph origins speculations are confirmed. 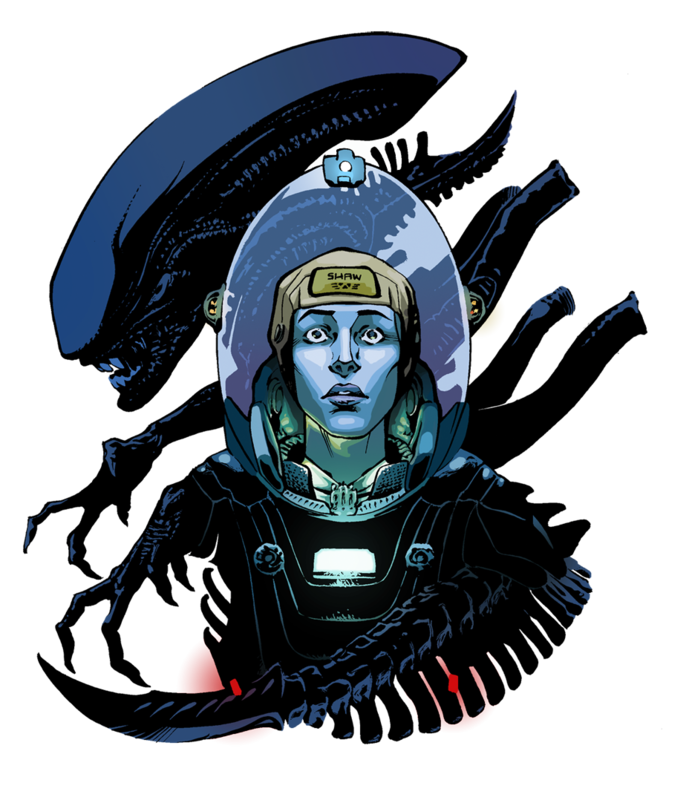 Those of you too scared or dont know who Sigourney Weaver is or asked yourselves, whats a Xenomorph? please spare us and go watch “BattleSHIT” with the lovely Rihanna, Im sure the CGI covers the bad acting/character development/ lack of plot line fairly well. 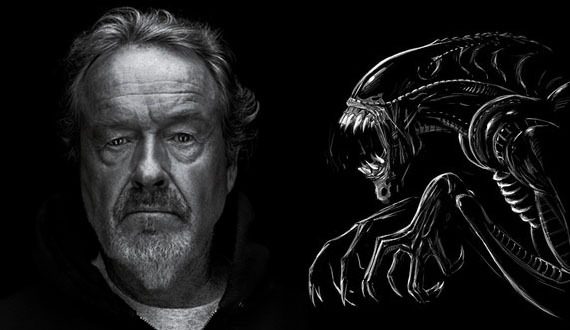 Like I said we don’t normally do this (feature anything Mainstream or pop) but for Ridley Scott, its worth it, just ONCE. Still think Prometheus isnt a prequel? Tell me why. This entry was posted on May 3, 2012 at 11:08 pm and is filed under Art, Community, Fiction, movies, reviews. You can follow any responses to this entry through the RSS 2.0 feed. You can leave a response, or trackback from your own site.